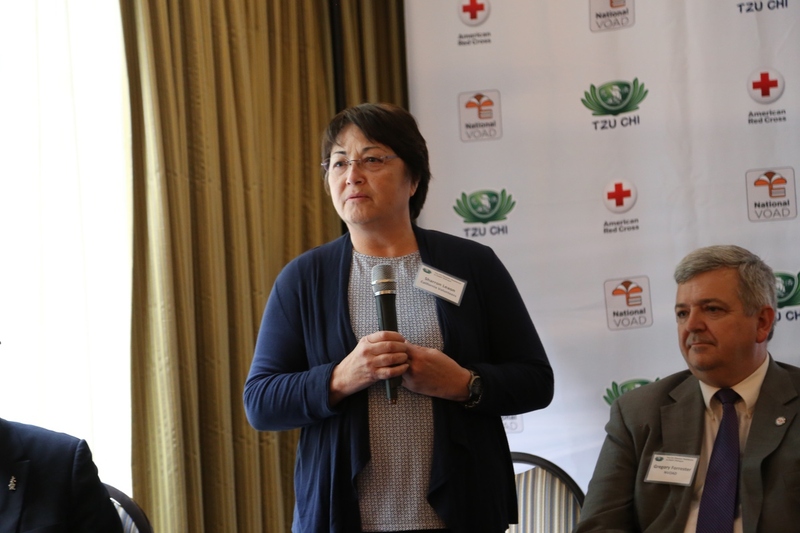 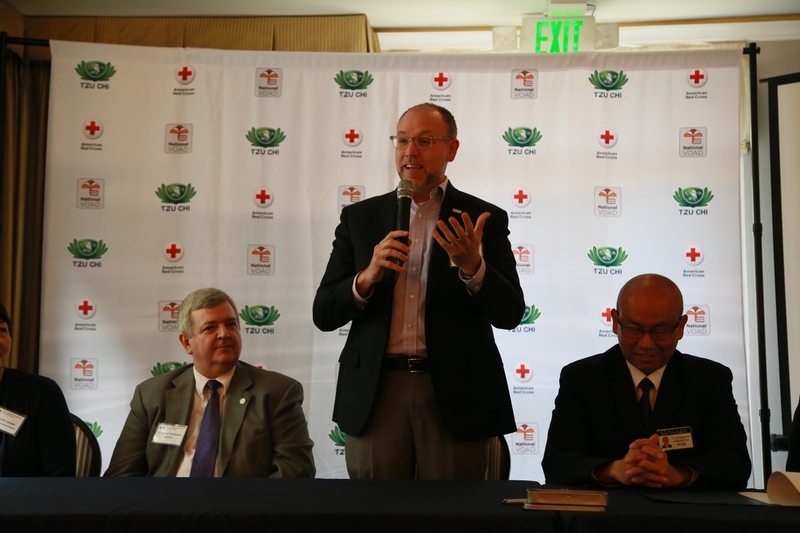 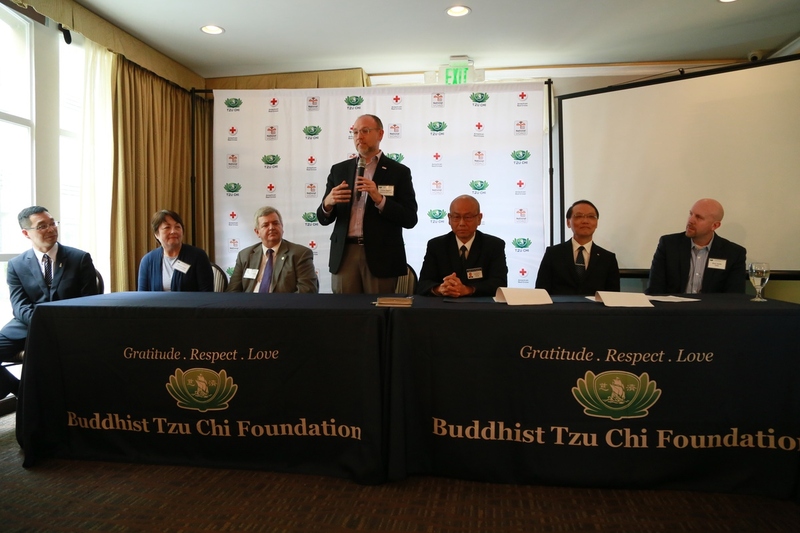 The renewed partnership between Tzu Chi USA and The American Red Cross was solidified on April 1st. 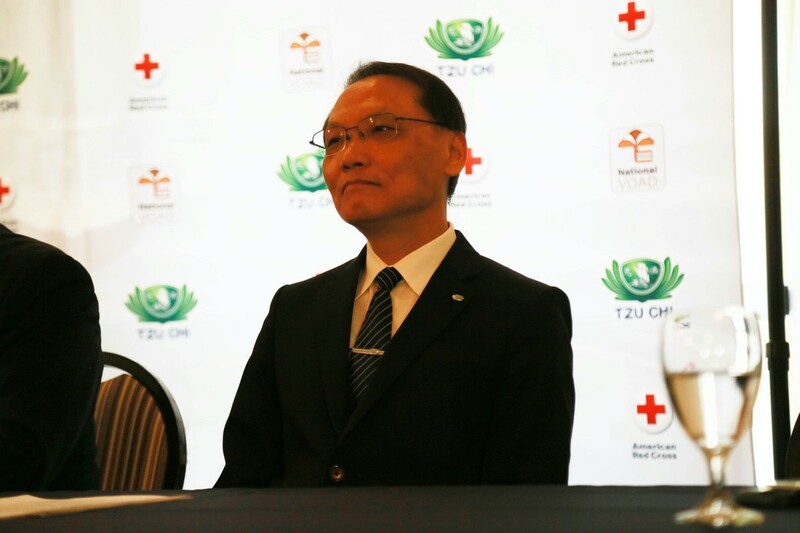 Tzu Chi USA, represented by Dr. Han Huang, CEO of Tzu Chi USA, collaborated with The American Red Cross (ARC), represented by Trevor Riggen, ARC Senior Vice President of Disaster Cycle Services, at the Holiday Inn in West Covina, California to complete the renewal of their Memorandum of Understanding (MOU) — a formal agreement establishing an official partnership between the two organizations for another year. 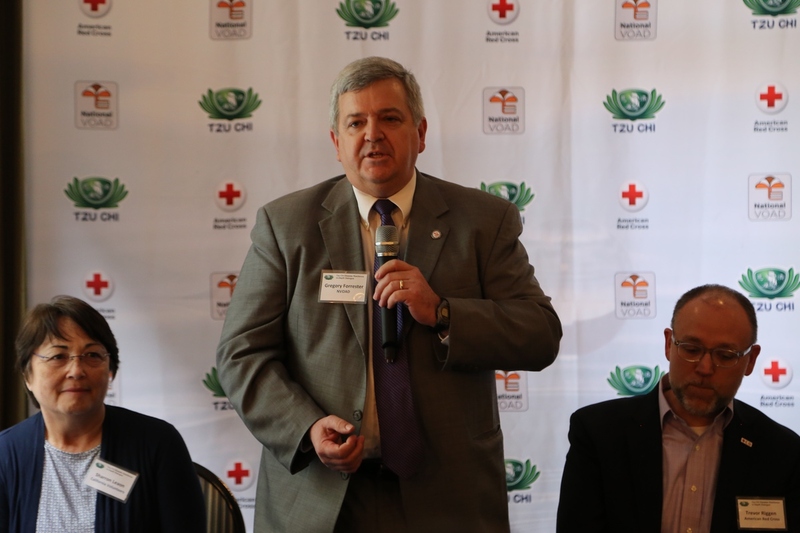 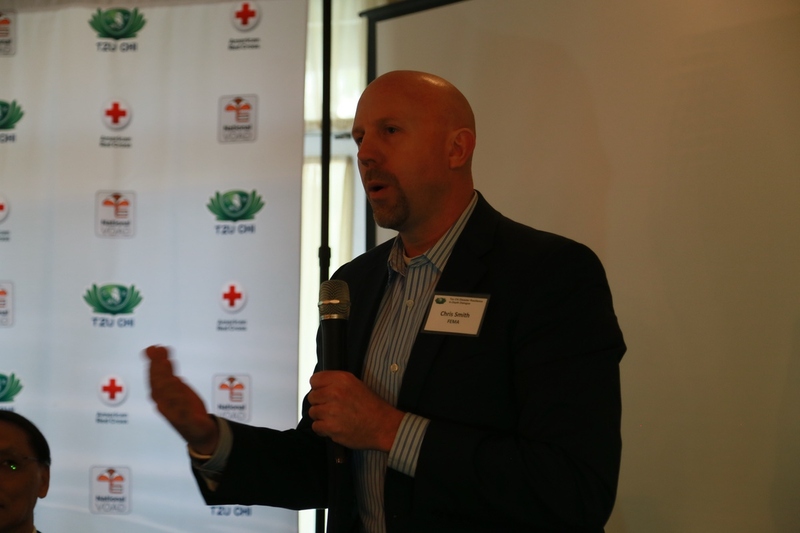 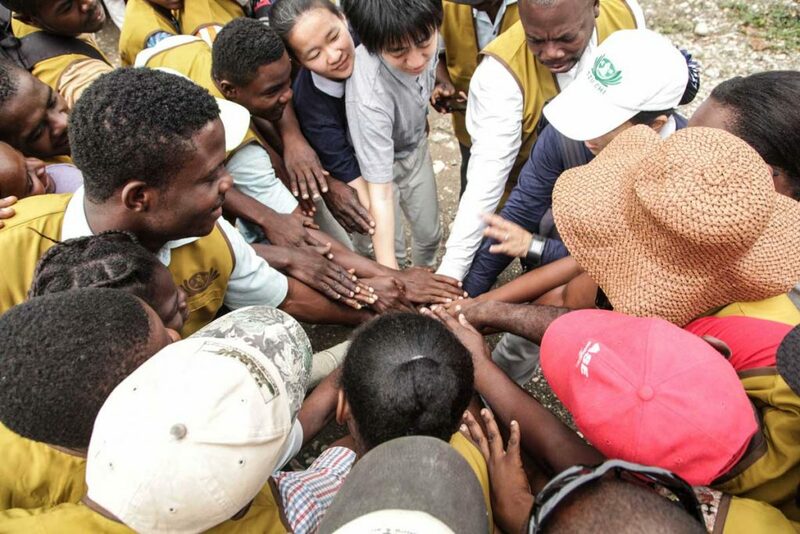 As leaders in the humanitarian field, both organizations contribute phenomenal expertise and substantial resources to develop an outstanding and powerful team in disaster prevention. 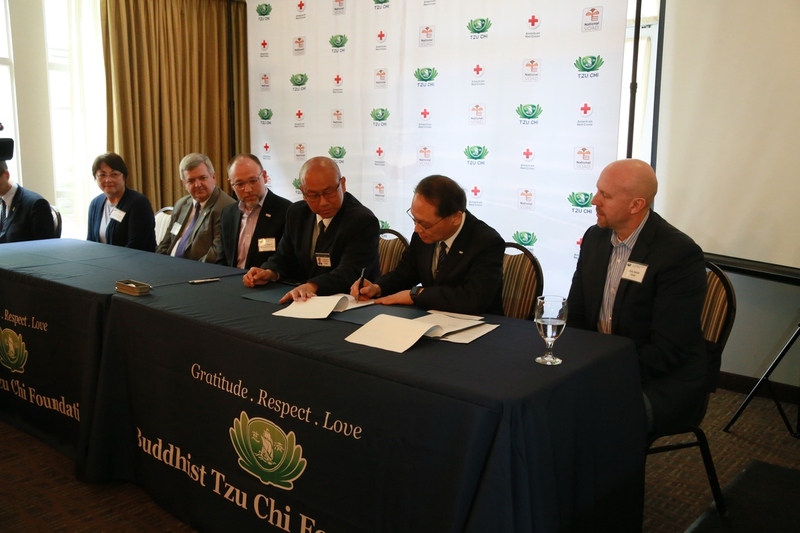 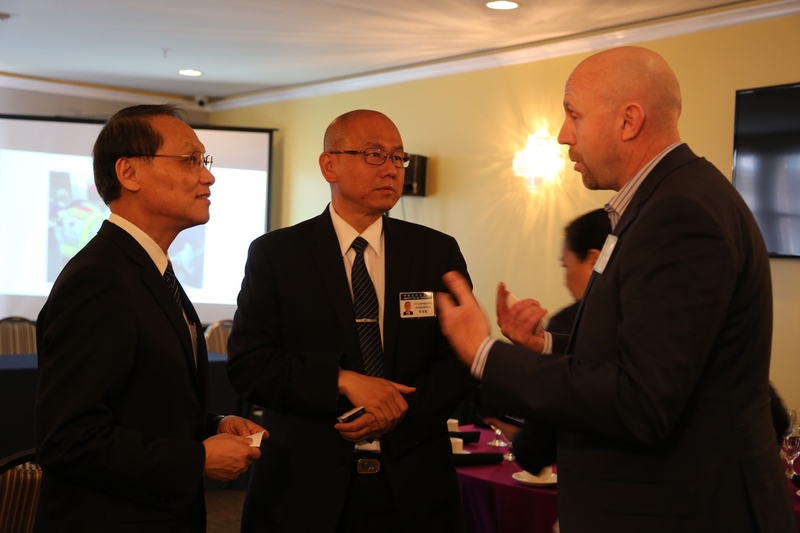 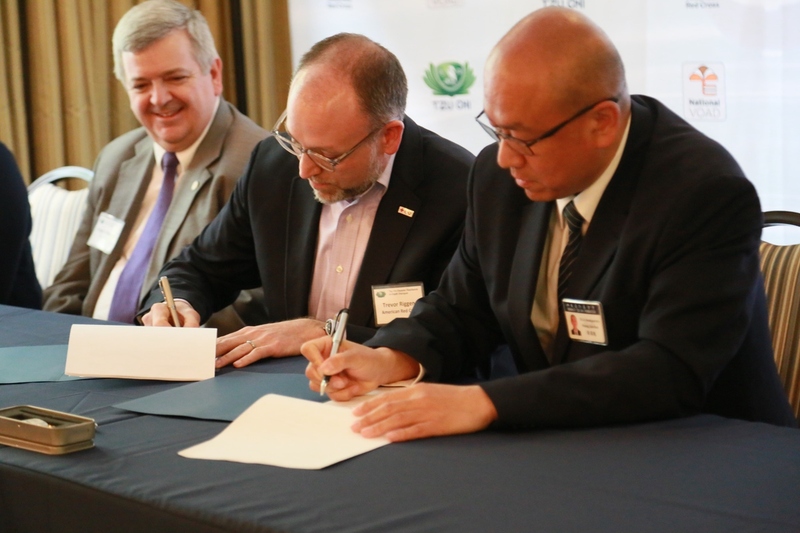 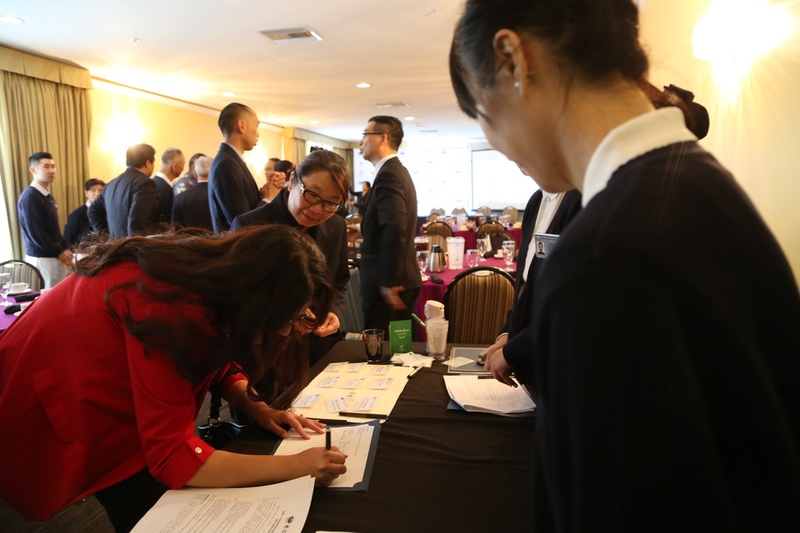 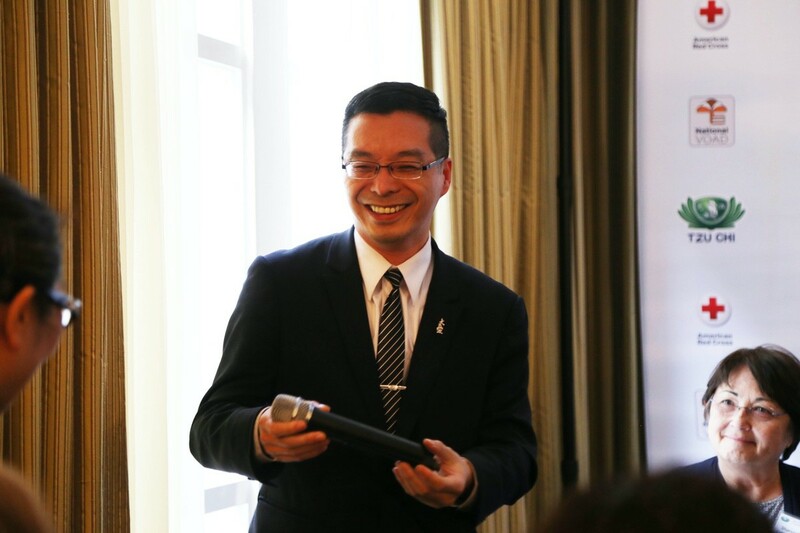 The agreement entails collaborative efforts between Tzu Chi USA and the ARC in the cross-country provision of disaster preparation and response, disaster relief efforts, and post-disaster rebuilding within impacted communities. 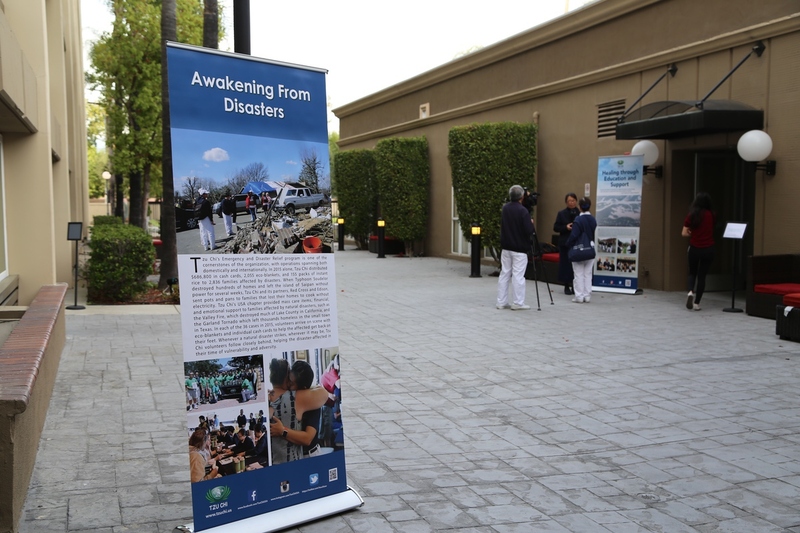 Future united endeavors will include co-sponsored relief distributions around the country, the development of pre- and post-disaster preparation plans for vulnerable communities, and the collaboration of disaster response teams for impacted sites. 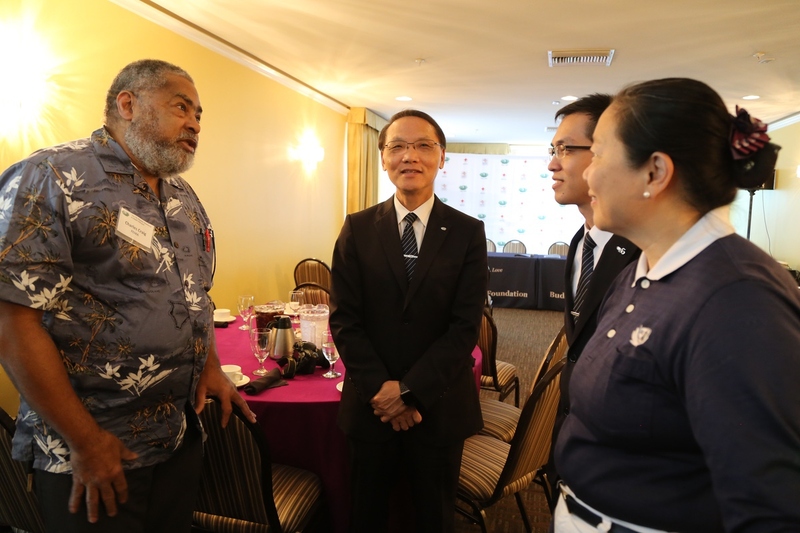 Consultations will be establish for enhanced coordination, as will the educational purposes of shared information, training techniques, online content sharing and disaster preparedness education. 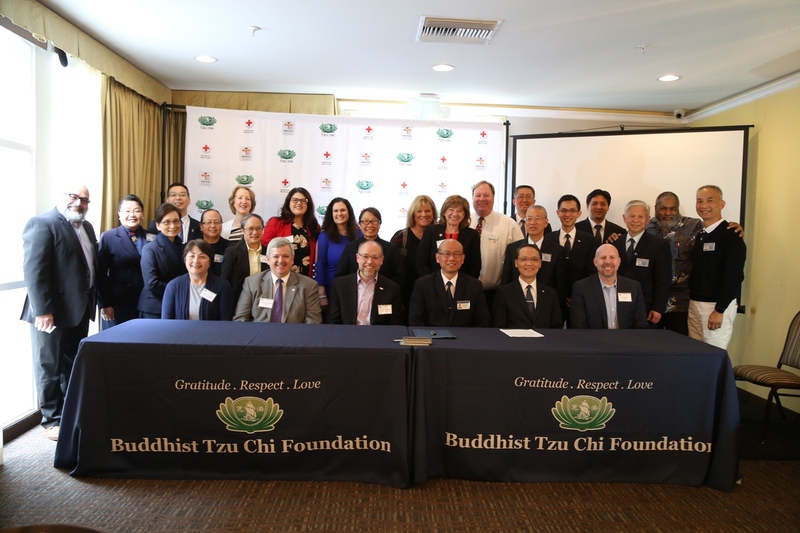 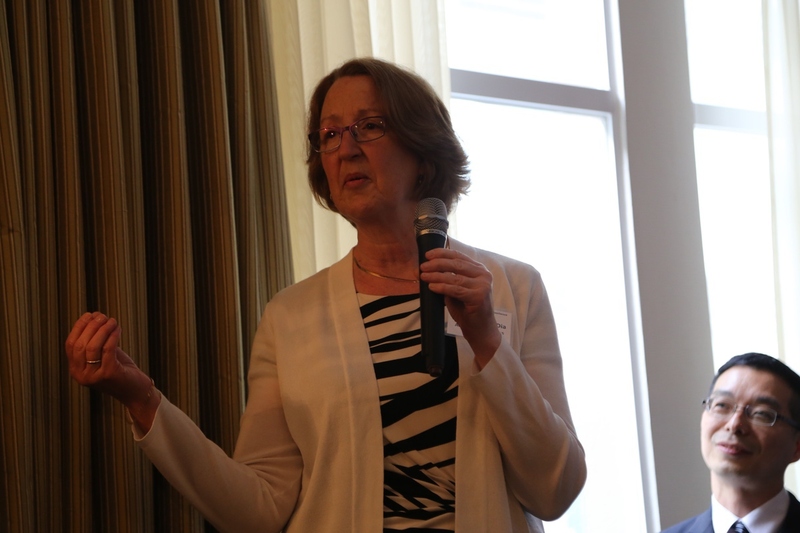 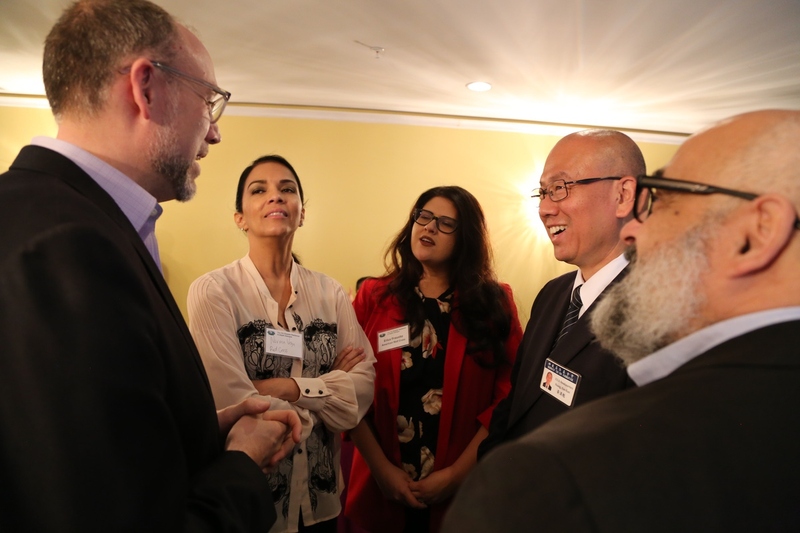 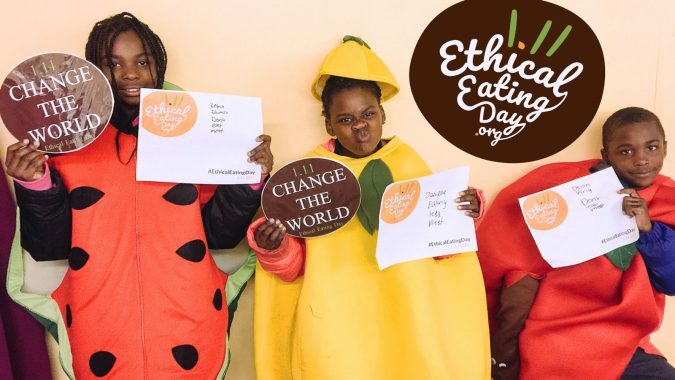 The meeting was followed by a press conference and dinner in celebration of the two organizations unifying for the common mission of philanthropy. 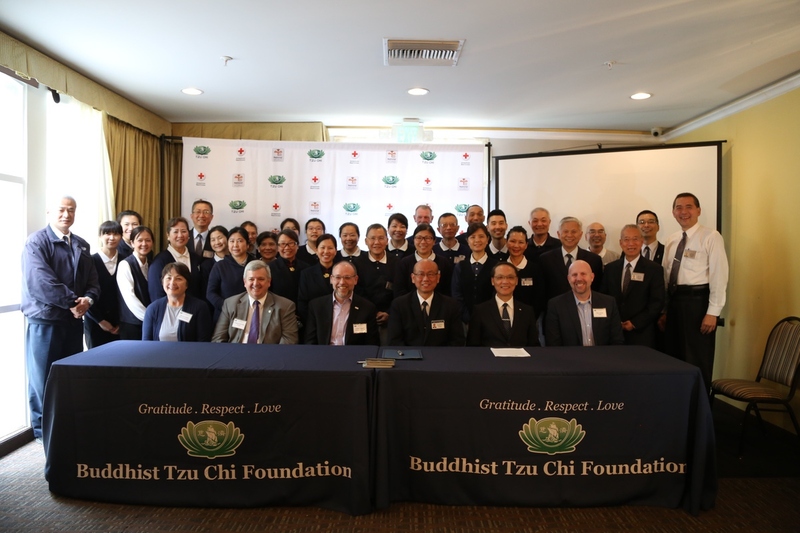 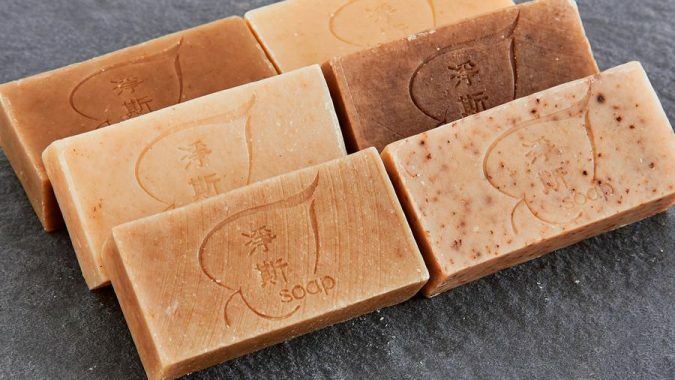 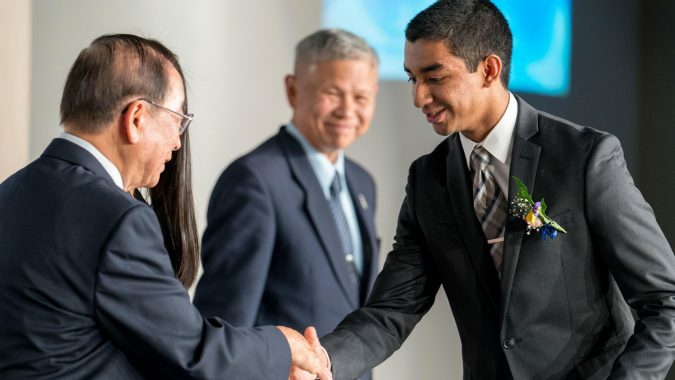 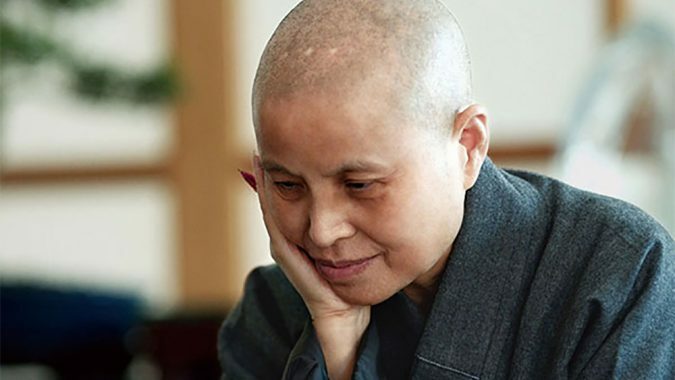 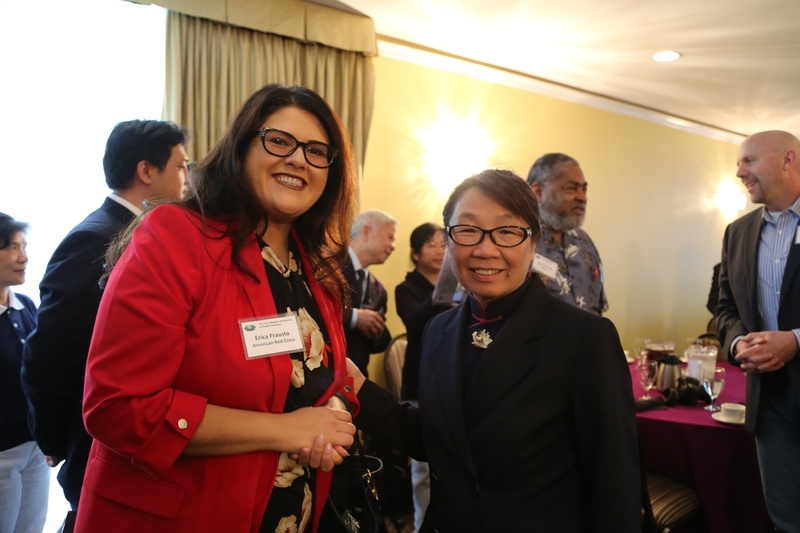 Tzu Chi USA is grateful to collaborate with the accomplished organization, and is eager to continue working with ARC in order to extend its reach of compassion to those in need. 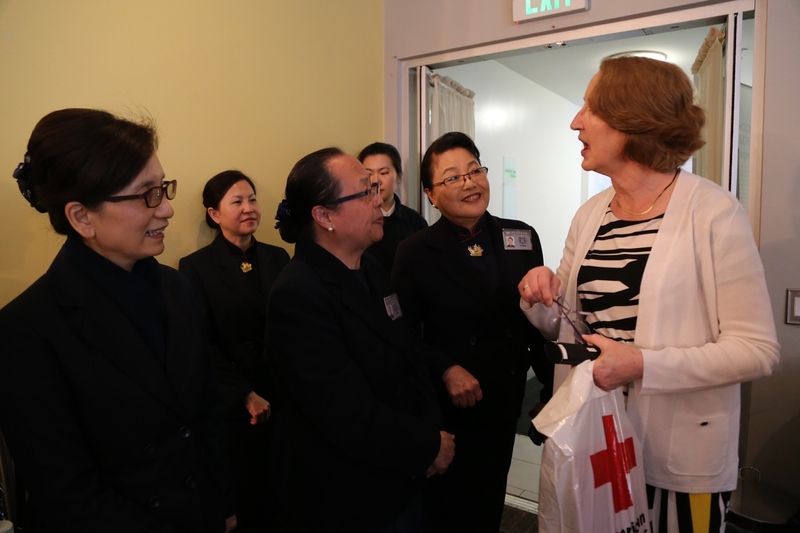 Our international relief missions of compassion would not be possible without your support. 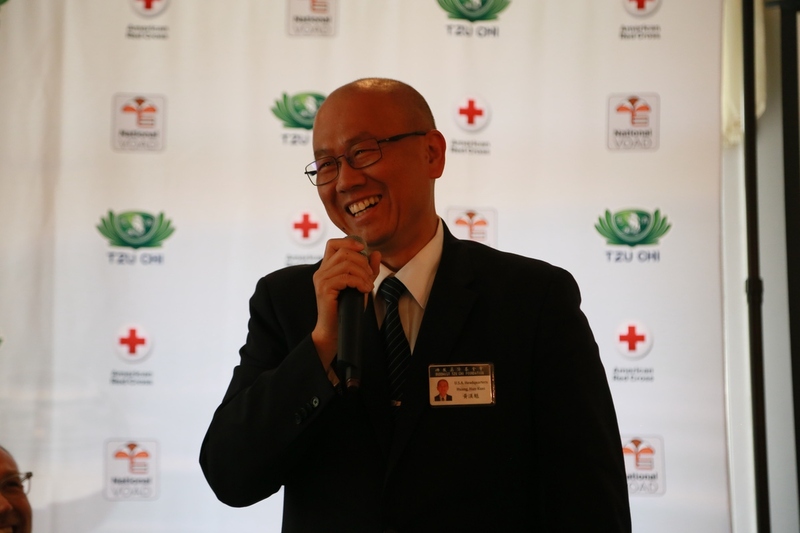 Donate now to ensure that no one in need has to struggle alone.